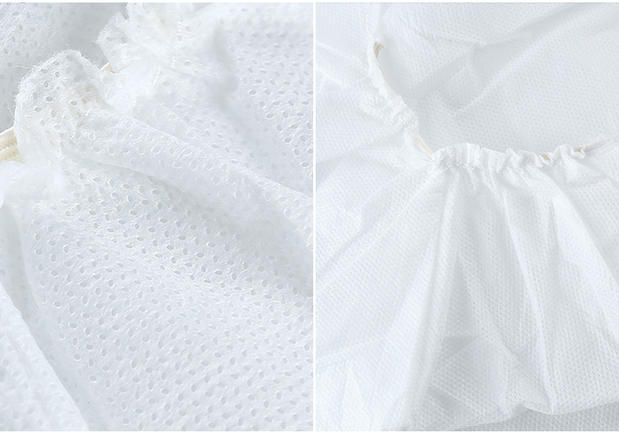 It is adopt high quality non-woven fabrics, lightsome, breathable and affordable. 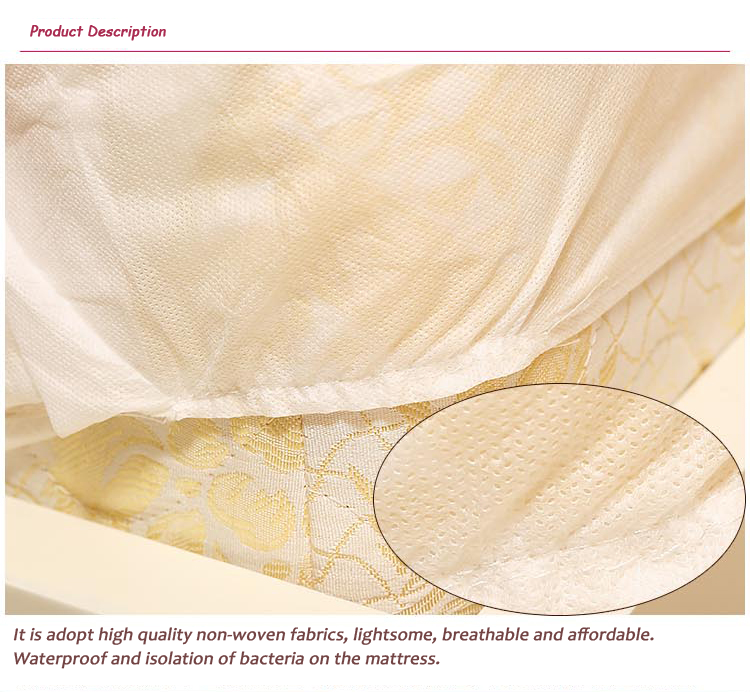 Waterproof and isolation of bacteria on the mattress. 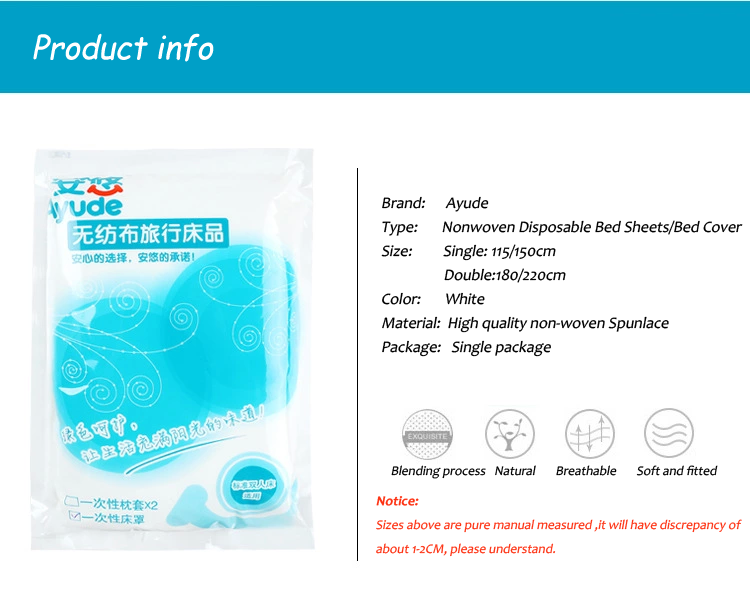 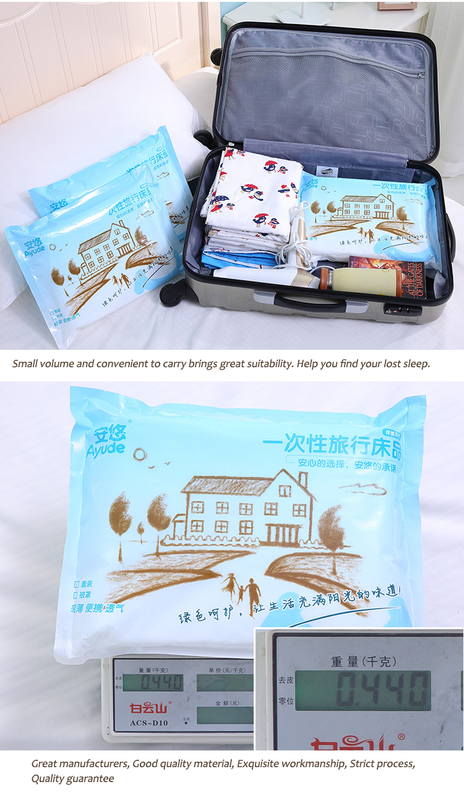 Ayude sheet adopts more appropriate design, It has four elastics can be used to fix on the bed. 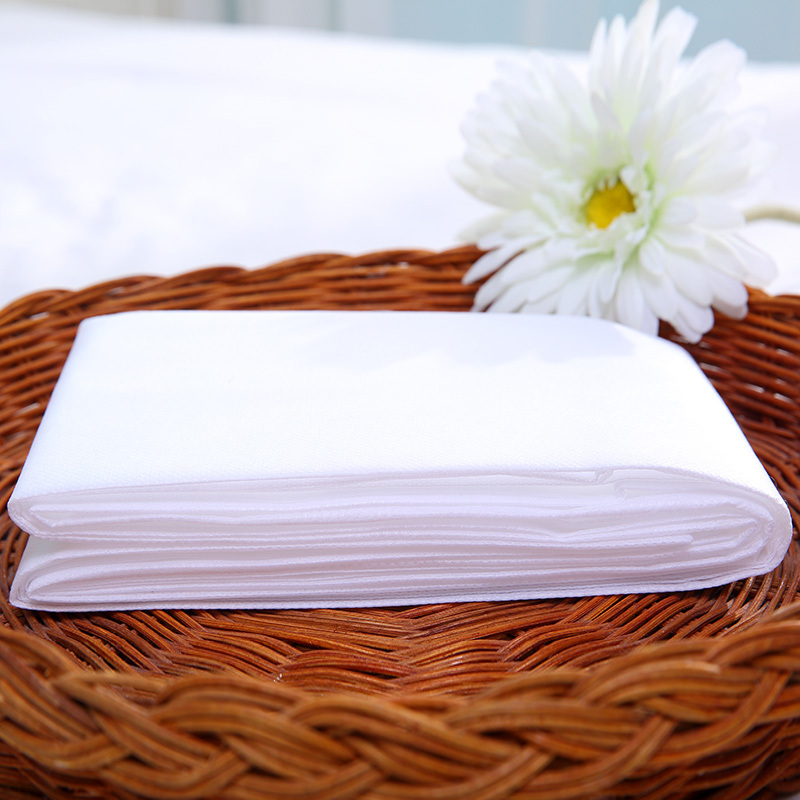 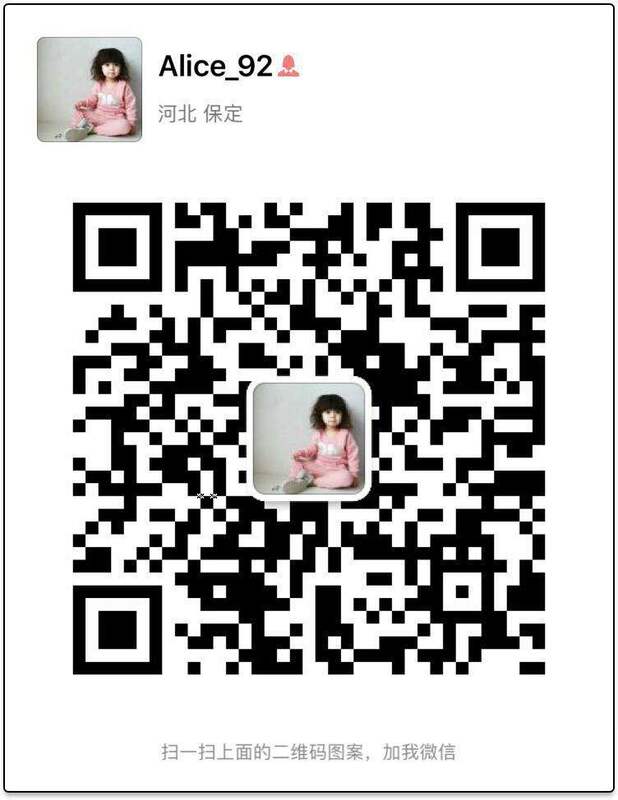 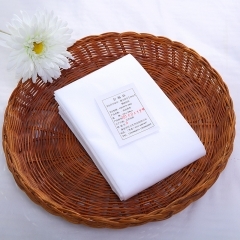 Our product adopt high quality and pure cotton non-woven fabric, without any additives. Easy to carry, clean and fashion, soft and comfortable, skin friendly and soft to touch. 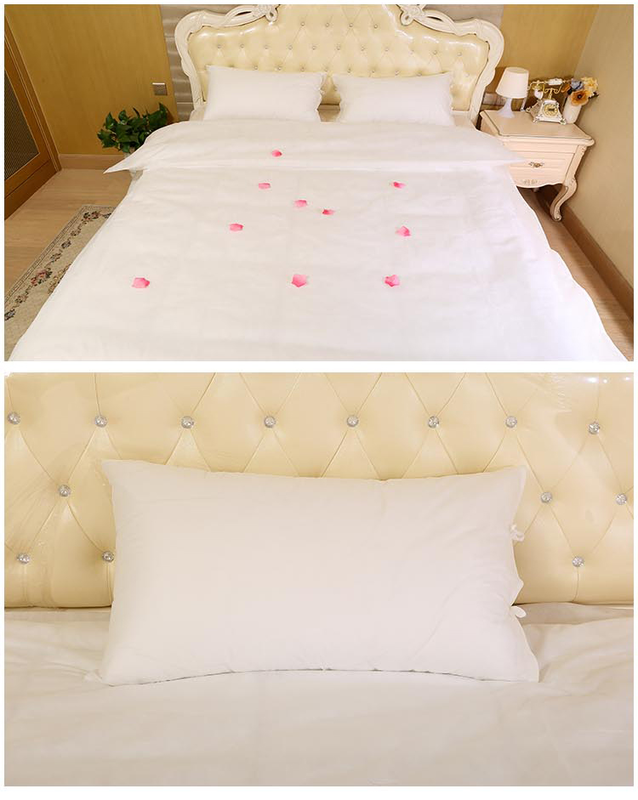 trips and it’s an excellent choice for hotels , hospitals and SPAs, etc. 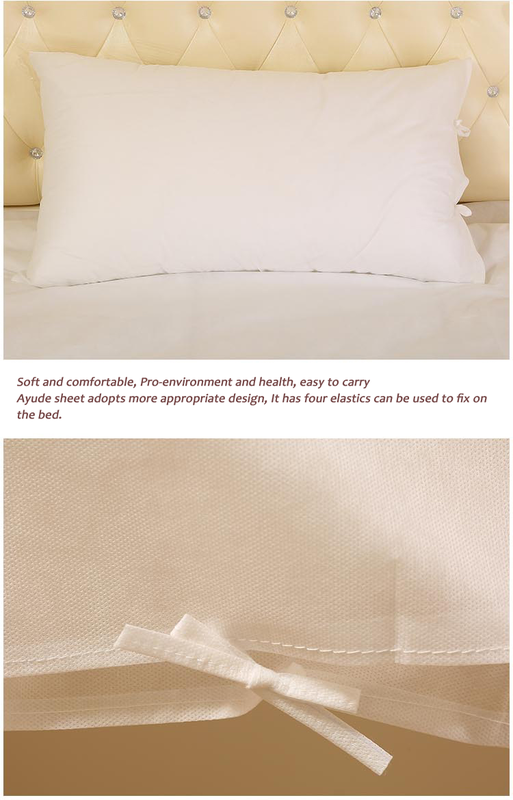 It adopt advanced tieback design, In order to convenient to adjust the size and replace of the pillow . 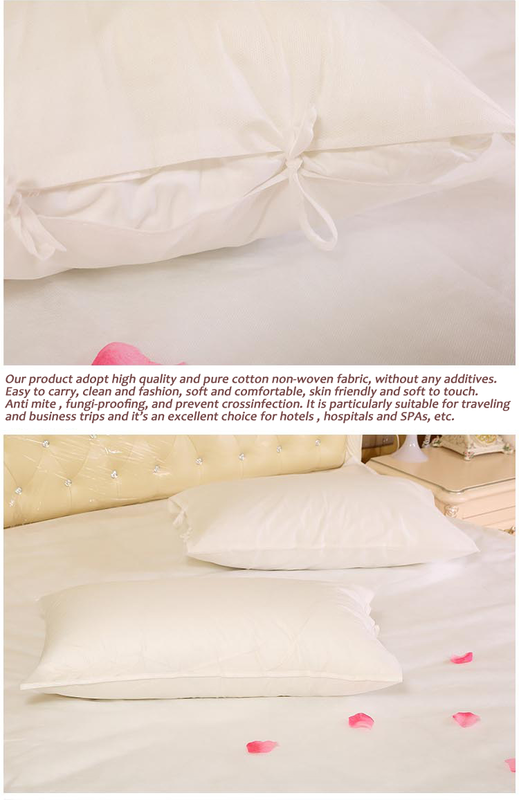 It is beautiful, soft, comfortable, skin friendly and soft to touch. Give you a reason to be assured. 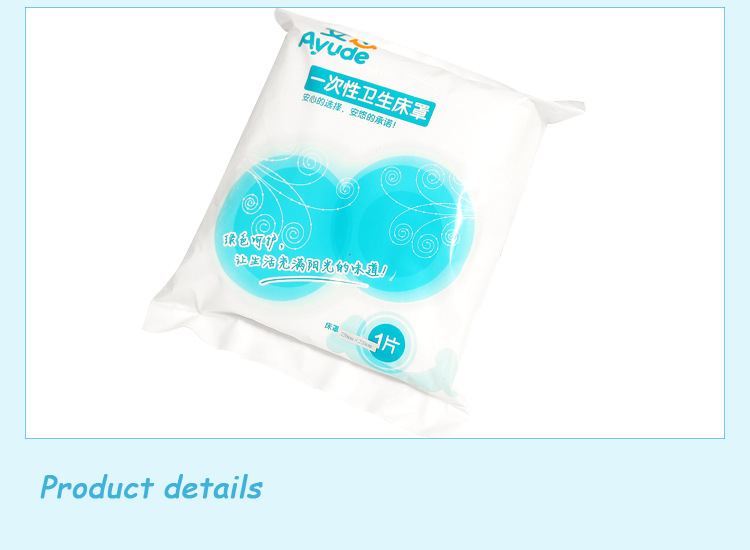 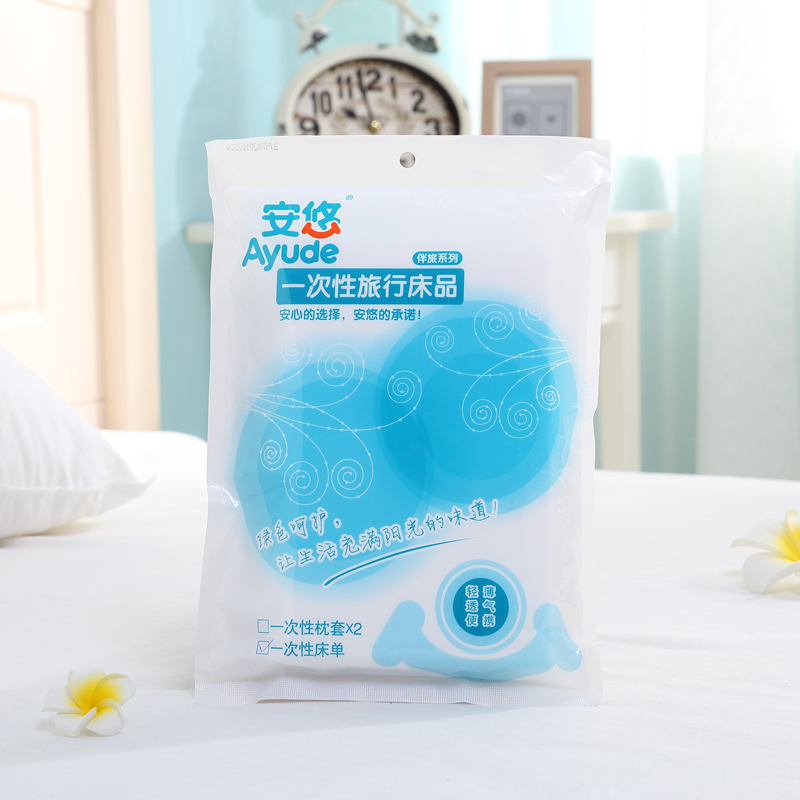 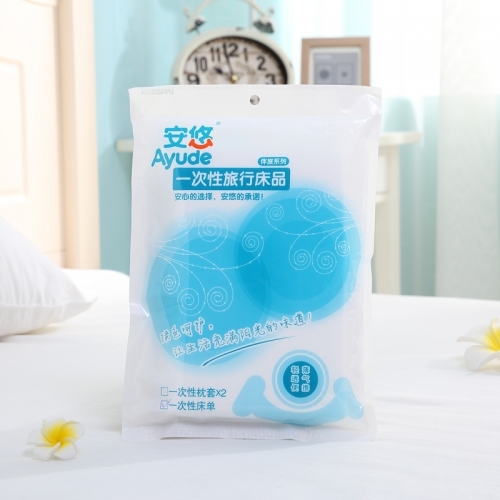 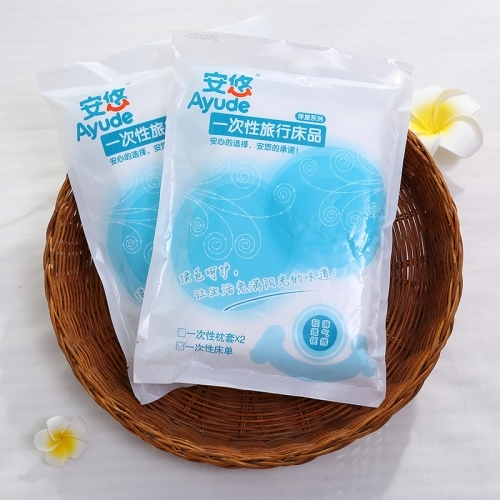 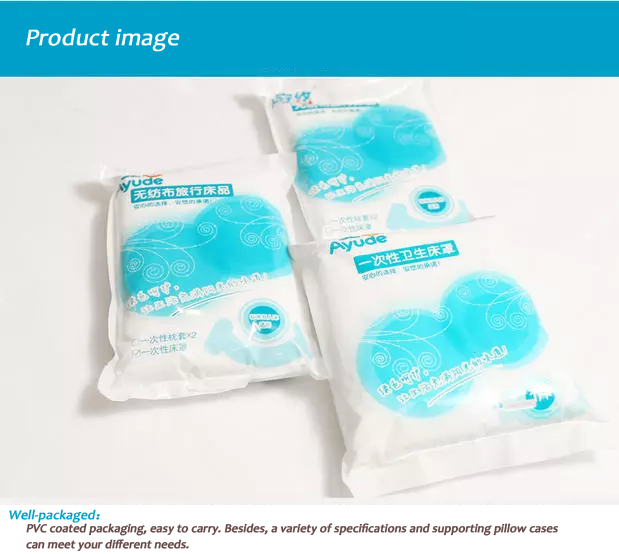 Ayude product: 1 set = 5 set, In general, it can be used continuously for 10 days. 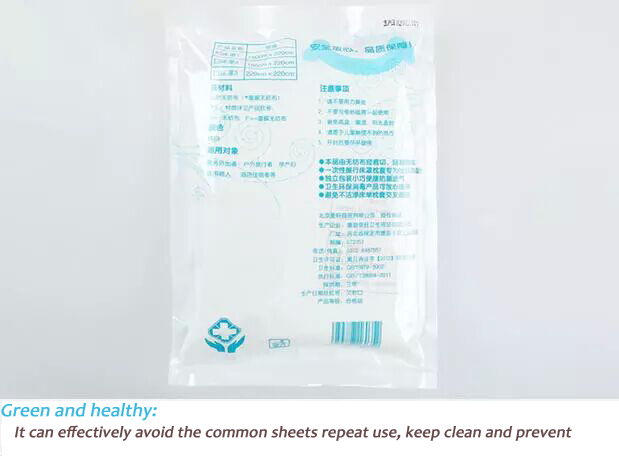 Other product: Thin, gently tore, it will be broken. 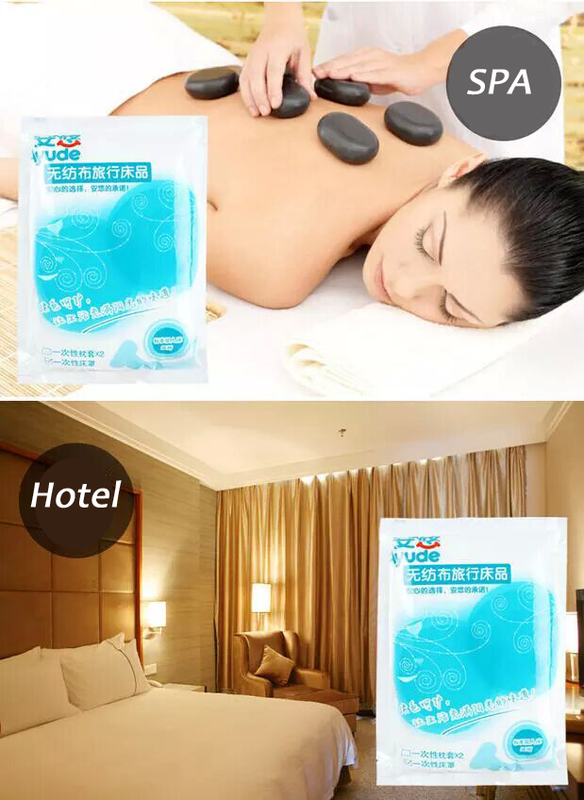 Hotel use, clean ,anti mite and fungi-proofing. 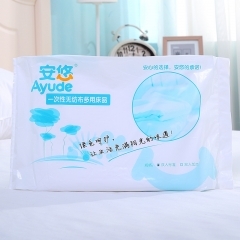 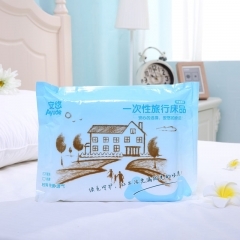 Disposable bed sheets, clean and comfortable, avoid frequent cleaning. 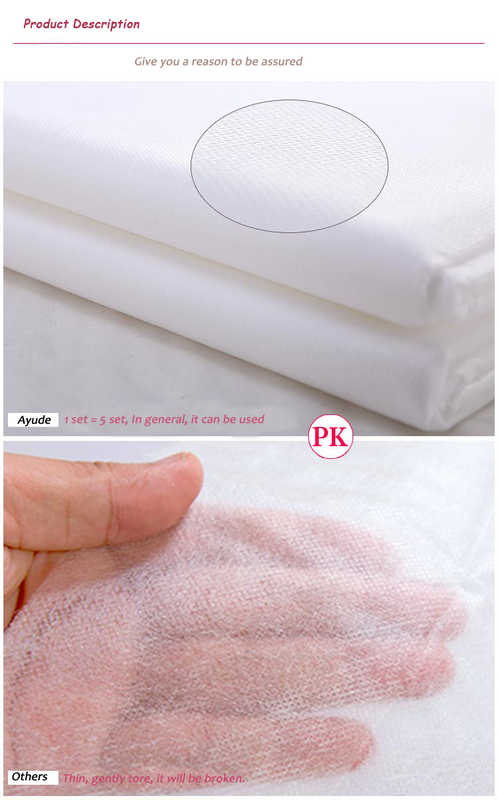 Hospital bed sheets, mixed with washing, breeding ground for bacteria. If you camping with a household sheet, it’s easy to dirty , but not easy to clean.